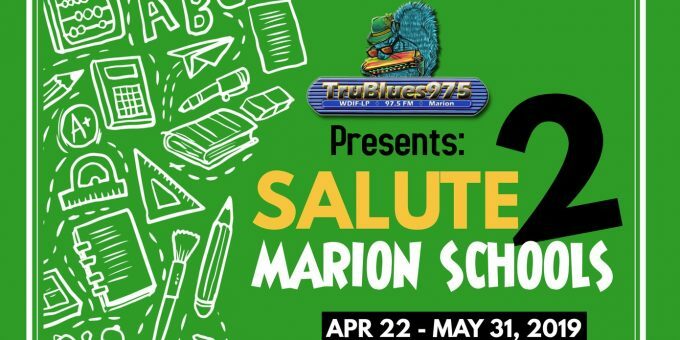 Coming in late April and May, a special presentation: TruBlues975 salutes Marion’s school districts! 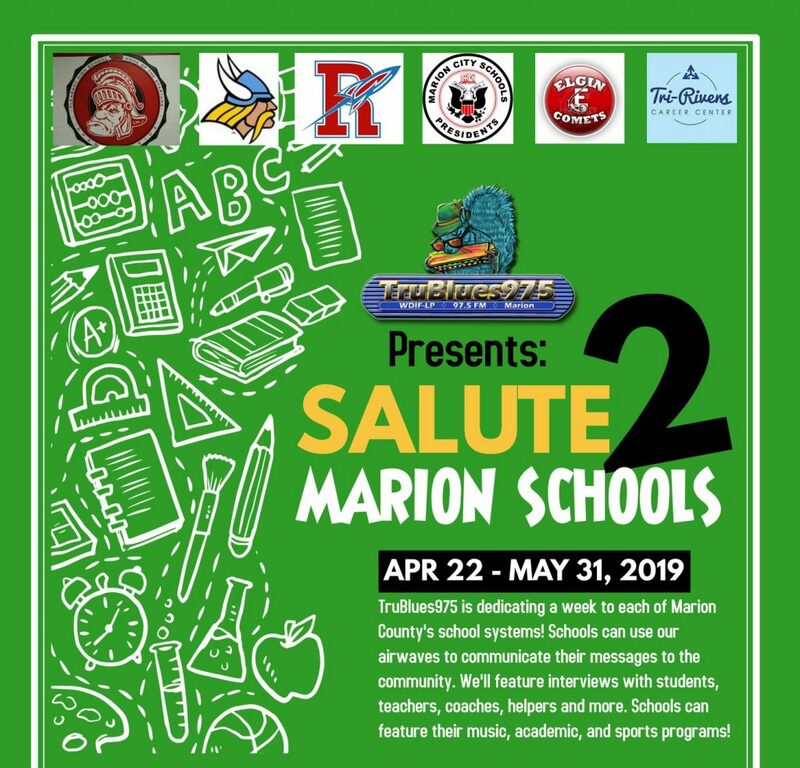 We’re dedicating a week to each of Marion County’s major school systems. You’ll hear interviews with admin, teachers, coaches, and students. Learn some fascinating tidbits about each school, and more surprises! Now don’t worry. This won’t take away from the awesome music. We just want to share our school spirit by allowing our area schools to strut their stuff on our station! We’ll have more info for you soon! ← Bid On & Win Restaurant Gift Certificates!